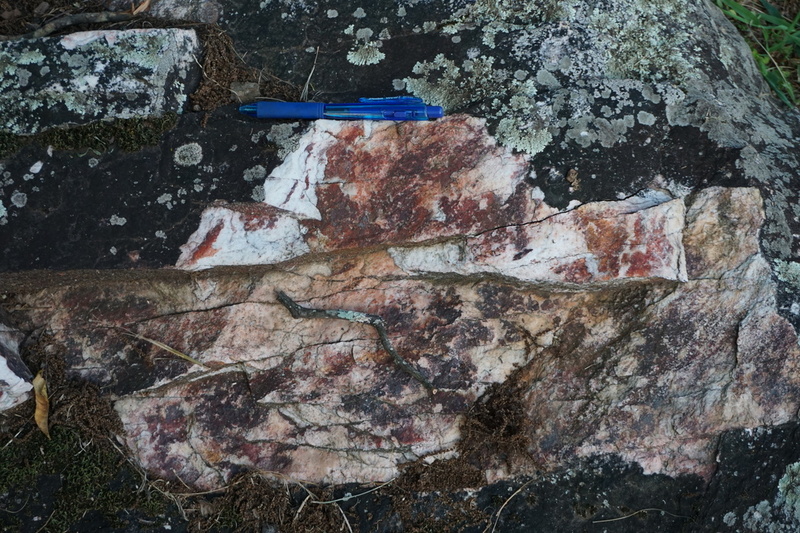 Quartzite: Mineral information, data and localities. This term usually infers a regionally metamorphosed quartz-sandstone, but the term is commonly also used as a field term for orthoquartzite (a sedimentary rock), secondary quartzite and paraquartzite. i. A granoblastic metamorphic rock consisting mainly of quartz and formed by recrystallization of sandstone or chert by either regional or thermal metamorphism; metaquartzite. 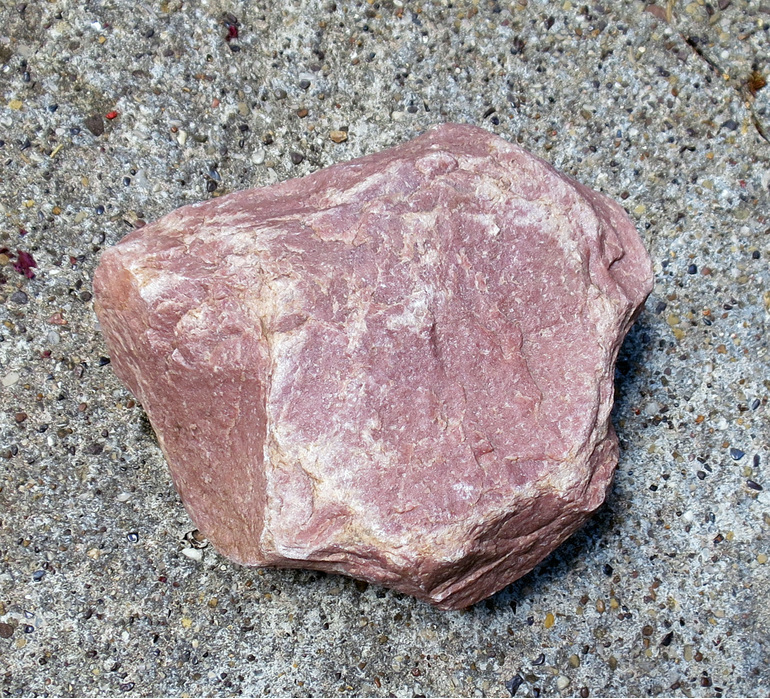 A granulose metamorphic rock consisting essentially of quartz. iii. As used in a general sense by drillers, a very hard, dense sandstone. Visit gemdat.org for gemological information about Quartzite.